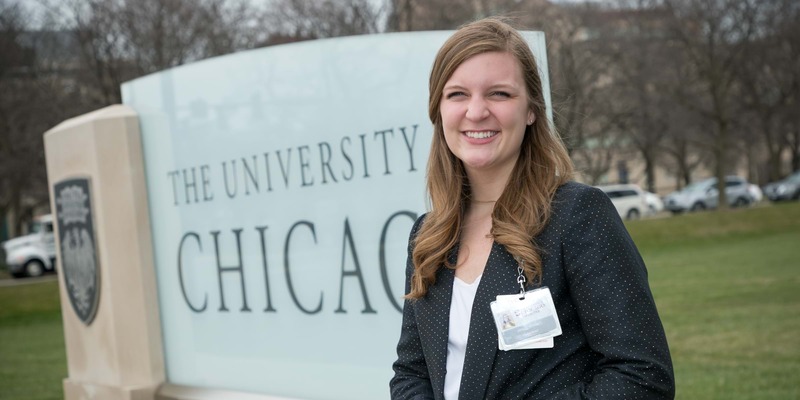 A Sioux County native, Alison knew Northwestern’s strength in sciences would provide the right preparation for her career in medicine. Her college years were marked by a commitment to academic excellence and campus involvement: She served as the Student Government Association president, was awarded Faculty Honors for the class of 2018 and received the Outstanding Graduating Senior award from the biology department. What led you to major in biology and chemistry? During high school, I had the opportunity to take a Certified Nursing Assistant class, which sparked my interest in the healthcare field. My experiences with patients during the class and the thrill of studying the complexities of the human body made me confident I wanted a career in healthcare, so I decided on a biology-health professions major. Randy Van Peursem [science support services professional] suggested I add a chemistry major, as it would complement my biology major in my pursuit of a career in healthcare. I wasn’t confident in my chemistry skills, but he was. How well did Northwestern prepare you for medical school? I feel incredibly well prepared. My Northwestern education taught me how to think critically and engage with material beyond the surface level, which is a skill that has served me well as I learn about various systems of the body. I learned how to perform and interpret scientific research at Northwestern, which has been very valuable at an academic medical center. Northwestern’s academic support also taught me how to study well; when I got to medical school, I already had effective studying techniques, which helped with the adjustment to learning high volumes of information in short amounts of time. What would you say are Northwestern’s strengths? I think the science departments at Northwestern are amazing. The faculty are incredible; they care so much about their students. I’m excited to see the new opportunities for students that are available because of the new science center. I also think Northwestern offers a strong system of support. From academic advising to tutoring to career development, Northwestern supports students throughout their journey. 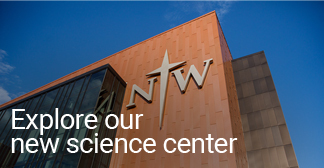 Northwestern is also a great place to develop your faith. During my time at Northwestern, none of my questions or doubts were minimized. I was encouraged to ask tough questions and explore different answers to them. My views and my positions were challenged, changed and strengthened—and it was scary and messy at times—but through it all, Northwestern and the incredible people there helped me learn what it really means to be a Jesus follower who loves all people. What are some of the strengths of Northwestern’s science programs? Northwestern’s science programs teach you how to be a critical thinker. It is great to acquire factual knowledge, but in the world of science, the base of factual knowledge is ever expanding. In order to succeed in a scientific discipline, you must think critically, apply logic and evaluate results in context. I believe that Northwestern’s science programs are an excellent place to learn how to do that. Instead of just asking you for answers, Northwestern’s faculty ask you to explain why the answer is true and what implications or future directions of questioning result from that answer being true.